Being fortunate enough to live in Wyoming. The Draper’s work is inspired by their rugged surroundings and outdoor lifestyle. The Draper’s strive to build their knives as functional, practical tools. 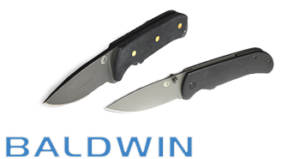 The Signature Series knives are made one at a time, making sure that the quality of the product is not compromised in any way. This project was very special to us here at Fremont Knives. 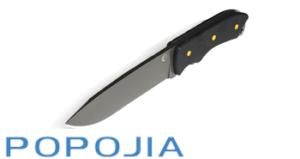 This knife was designed to embody the spirit of the West, being hand crafted by our dear friends and Master Blade Smith Audra and Mike Draper, to a quality standard only found from true craftsmen. 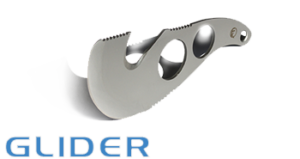 This blade is MUCH more than a pretty blade, the DRAPER Signature Series from Fremont Knives is made from high quality (CM 154) Stainless Steel, to retain it’s edge and survive hard use. Elegantly dressed with scales of exotic Bocote wood. 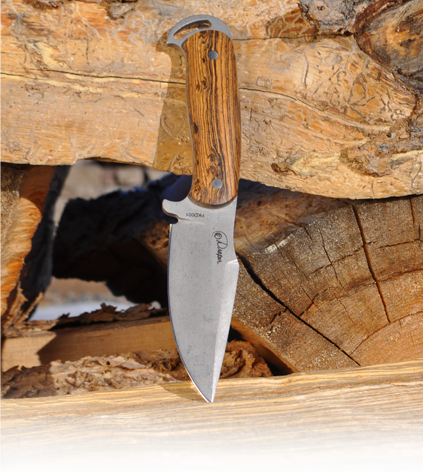 While inspiringly beautiful this knife was made to be used, not collect dust. 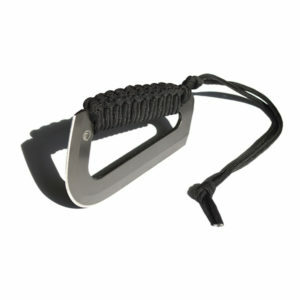 • 8.125” Overall length, Weight: 5.7oz.